The Department of Foreign Affairs (DFA) has launched the new passport payment system aiming to ease the application process. On Thursday (June 14, 2018), DFA launched the passport ePayment Portal that would increase the system’s capacity in receiving and processing passport applications. 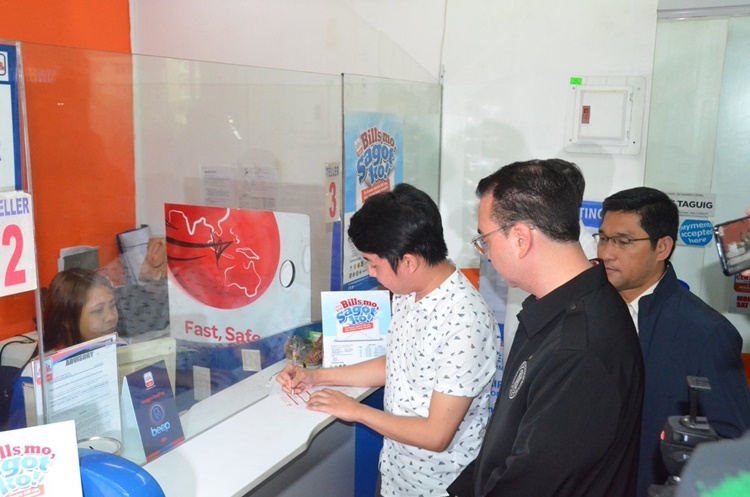 The new system would encourage applicants to appear at the DFA consular offices in the appointments to prevent the forfeiture of their payment. Passport applicants are required to pay in advance for the processing fees on their selected payment centers, debit & credit cards, or over the counter transactions based on ePayment Portal. DFA’s new system would ease applicants’ processing since they can pay their fees anytime and anywhere. The department also said that DFA consular offices only receives 60 to 65 percent of applicants under the old system. “With ePayment, we expect that no-shows in our consular offices will be significantly reduced, if not totally eliminated. 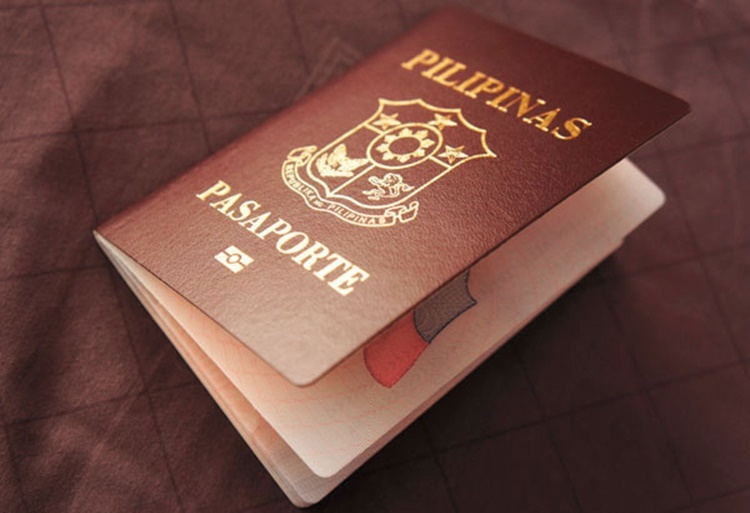 By prepaying, applicants are encouraged to show up lest they forfeit their passport processing fee,” DFA Secretary Alan Peter Cayetano said quoted by Philstar. The new system would also hinder scammers and fixers from performing scams since it requires the applicants to personally pay their fee at their respective consular office.